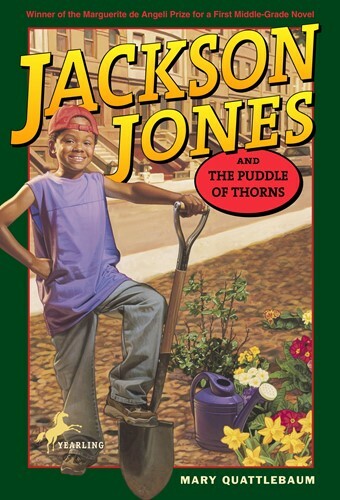 Nothing but a big mess of trouble and weeds.. That's what Jackson Jones thinks of the garden plot his mother gives him for his tenth birthday. What happened to the basketball he's hoped and prayed for all year? When Jackson comes up with a moneymaking scheme for the garden, it doesn't seem so bad after all. He even cuts his friends in on the action. But before long, Jackson finds out that friends and business don't always mix. When the neighborhood bully calls him "Bouquet Jones," Jackson is ready to give up. Maybe gardens don't belong in cities after all.... Winner of the first annual Marguerite de Angeli Prize. From the Trade Paperback edition.